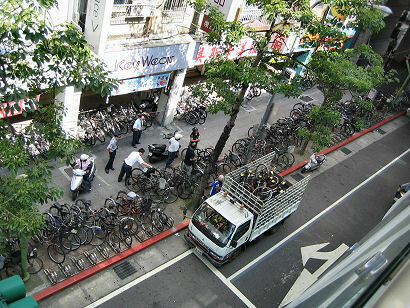 All those bikes.. it’s so Taipei. 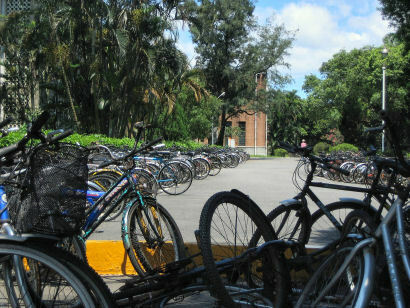 I saw more bikes during my one week visit than my entire life in Melbourne. Haha, it must be hard to find a parking spot in the mornings.